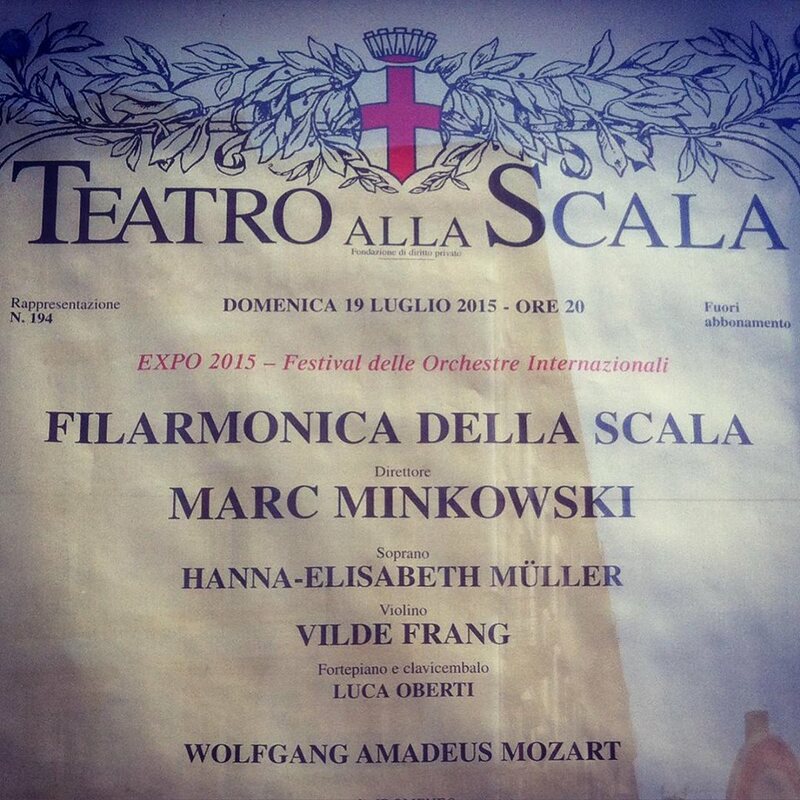 It is with great excitement that I announce I will make my solo debut at Teatro alla Scala in Milan on 19th July, in a programme of Mozart conducted by Marc Minkowski. With me on the stage will be the soprano Hanna-Elisabeth Müller and violinist Vilde Frang, as well as the Orchestra Filarmonica of La Scala. You can buy tickets directly from La Scala’s website. I hope to see you there and celebrate together with you all!